Offshore Pension Plans for Expats - Check out the benefits on offer! Wouldn’t it be great if you could keep contributing to an offshore pension plan as you move from one job / country to the next? What are Offshore Retirement Plans? 1. What are Offshore Pension Plans? Labour mobility is an essential element for the successful integration of business across the globe. Expatriates, with their finely honed skills, are important factors in this equation. The unhindered movement of labour contributes towards growth and economic prosperity; it also helps to make the world economy more dynamic and competitive. Due to the mobile nature of international employee contracts, expatriates are in prime position to take full advantage of offshore pension planning opportunities. View our explanatory video about Pension plans for expats on the right hand column. Saving for retirement as an expatriate can be a challenging exercise. 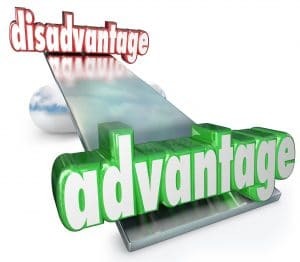 Employees can be posted to several different countries throughout the course of their careers. More often than not, each country has different pension fund legislation, coupled with diverse tax regimes that act as barriers to the portability of pension funds. If you are considering retirement abroad, you may well be in a position to take advantage of offshore pension plans, and in so doing improve both the investment return and tax efficiency of your savings. Welcome to the world of international pensions, where it is possible to access a wide range of funds whilst enjoying the benefits of tax free growth on investment. Offshore pension plans are designed by international banks or insurance companies and tailored for the expat community. The offshore pension fund industry was developed in the 1970′s when UK-based financial institutions established non-domestic fund management subsidiaries, targeting expatriated investors. Offshore funds are domiciled outside of the UK. They are therefore regulated by the authorities in the country where they are located. Established offshore investment centres such as the Isle of Man with their independent legal, political and regulatory framework, offer both tax efficiency and security to clients. It is important that expats compare the various plans on the market and carefully scrutinize any contract before opening an account. Timeline – Those that work overseas often enjoy a greater disposable income. This may enable them to save more and retire earlier. It is important to factor in the impact of inflation on your future standard of living. A useful international salary and inflation calculator can be found here. Future Expenses – Major expenses such as children, home purchase, vacations and medical bills should be factored into your retirement strategy. Inheritance – Have you written a ‘will’? Is it your intention to pass on assets to your family or loved ones? 4. How much do I need to retire? 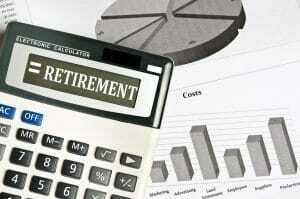 It is possible to make a brief calculation to find out just how much you would need to retire. Click on our pension calculator to determine the size of your future retirement fund. The laws governing pension funds and taxation vary from country to country; these differences can limit the portability of pension funds and restrict flexibility for individual pension planning. The situation can be exacerbated for expatriates with pension savings held in their home country denominated in a single currency such as Sterling USD or Euro. This can expose their retirement income to currency exchange rate risks. For those seeking to retire abroad, it may be possible to take your domestic retirement plans with you. 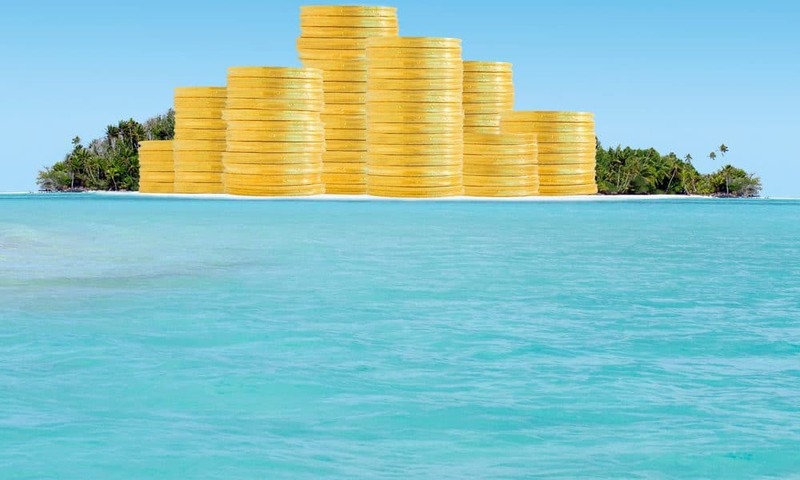 The UK in particular has established a new regime for overseas pension transfers to what are known as Qualifying Recognised Overseas Pension Schemes (QROPS). Such schemes have to be approved by home country governments in order to be recognized as acceptable transfer vehicles. Alternatively you may elect to transfer a UK based Self Invested Pension Plan to an International SIPP. To find out more about pension transfer to a QROPS or International SIPP, please contact us via our contact form.